your checked baggage from loss, globally. 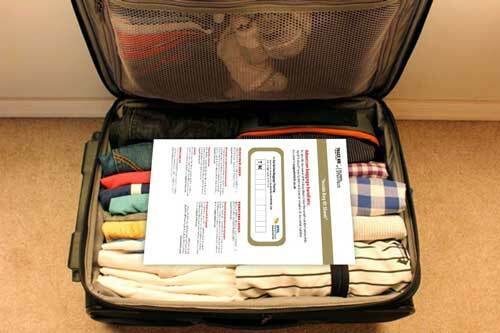 Download our Inside Bag ID Sheet to complete your protection. 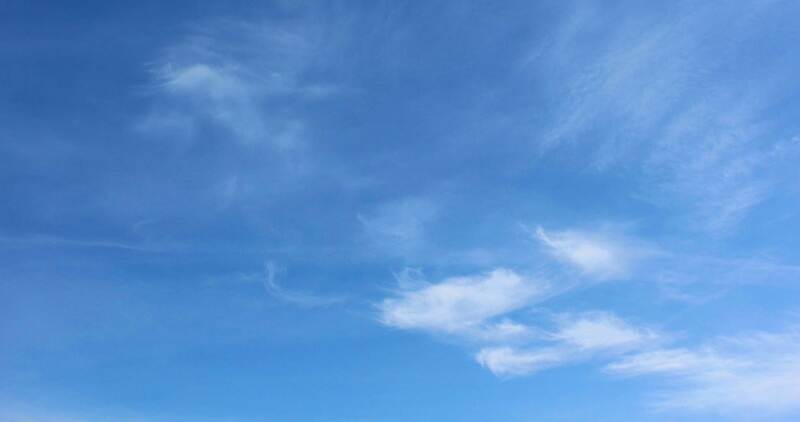 It is free to all TRACE ME customers. attach it to your bag before travel. your luggage is lost permanently. 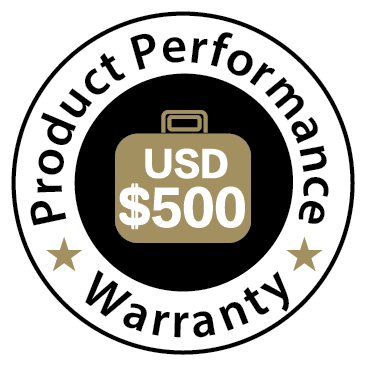 The global, personal, simple and secure way to protect your airline luggage from loss. 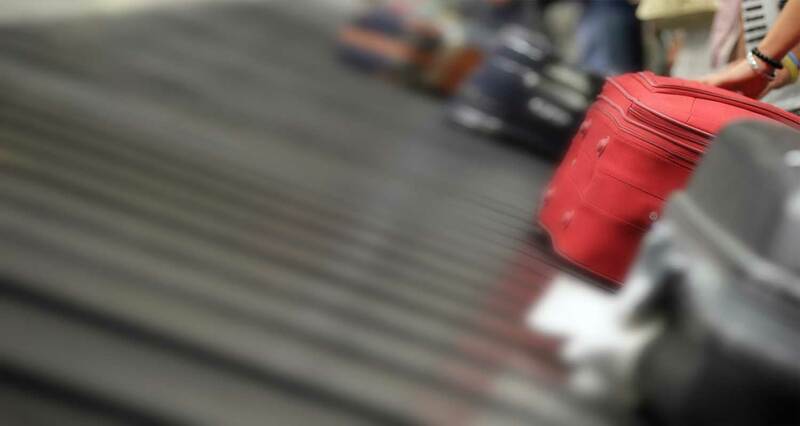 In 2016, over 1.5 million airline bags were never returned to their owners. That’s the equivalent of over 3500 Jumbo Jet loads of luggage! We don’t want you to become one of those unlucky people. With your TRACE ME Smart ID membership, your bag is protected from the moment you check-in to the moment you arrive. 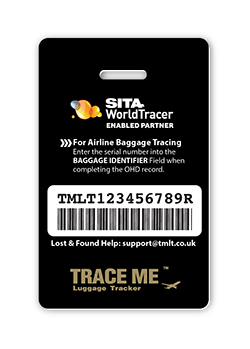 TRACE ME works in tandem with the computer systems at thousands of airports and hundreds of airlines around the world, to minimise the risk that your bag gets lost without a trace. 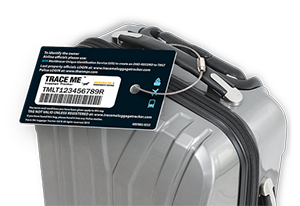 Each TRACE ME Smart ID membership comes with your own personalised luggage ID tag and access to our bag search and identification service, which steps in if something goes wrong with your standard airline baggage tag. 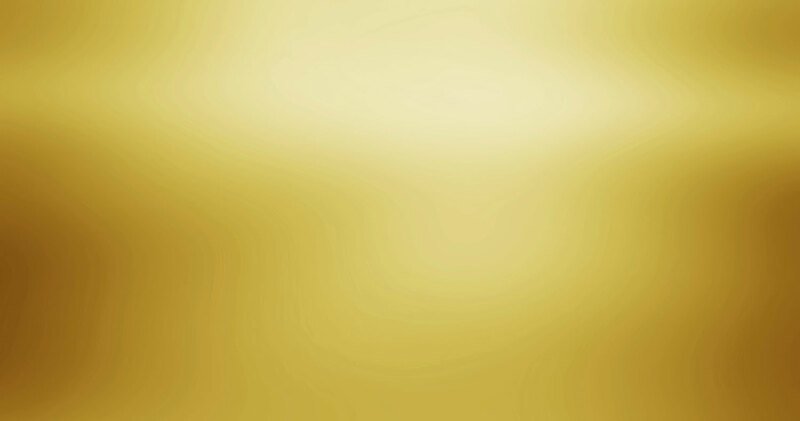 Why choose TRACE ME Smart ID? Airlines, Airports and Travel Experts will tell you that the best way to minimise the risk of losing your bag is to add clear and secure back-up ID inside and outside your bag. 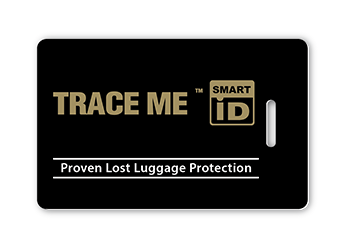 TRACE ME provides that extra protection by providing our Inside Bag ID Sheet. 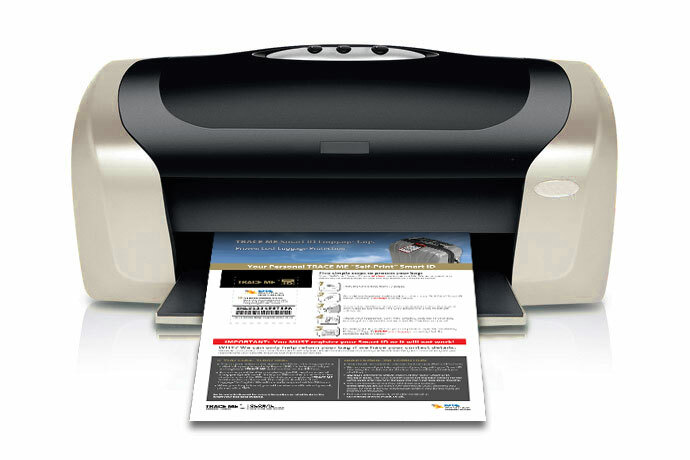 Simply download and print the sheet, write your TRACE ME serial number on it and place it INSIDE your bag before travel. It’s free to download and use.